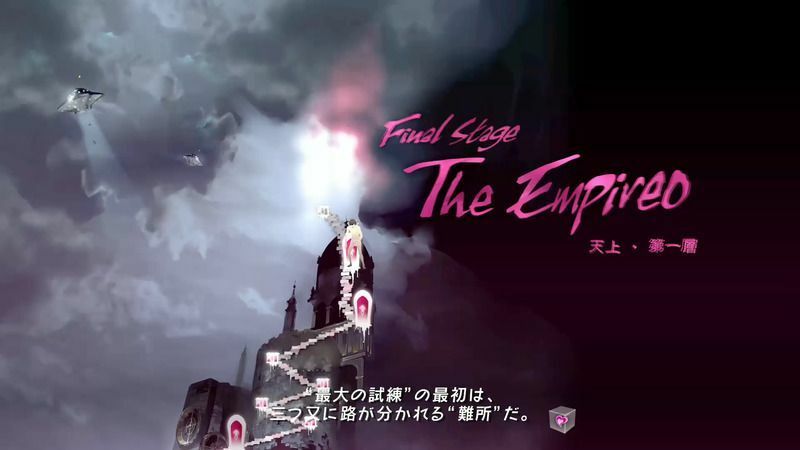 A walkthrough of The Empire in Catherine: Full Body, including obtainable items, strategies, and secrets. The final question changes depending on the answer to the third question. The last branches of the table below correspond to the final selections. Freedom 1st Question: Are you willing to risk your life tor return? C, D, E Of course. A, B Not my life. Freedom 2nd Question: Do you want a peaceful everyday life? 1 I want to keep looking. Question B ‘: Which do you really want? * Reachable if the Karma meter is in the middle.